A newly posted Panama Papers online database includes corporations tied to 36 Americans who have been accused of financial misconduct, the International Consortium of Independent Journalists (ICIJ) said in a press release. 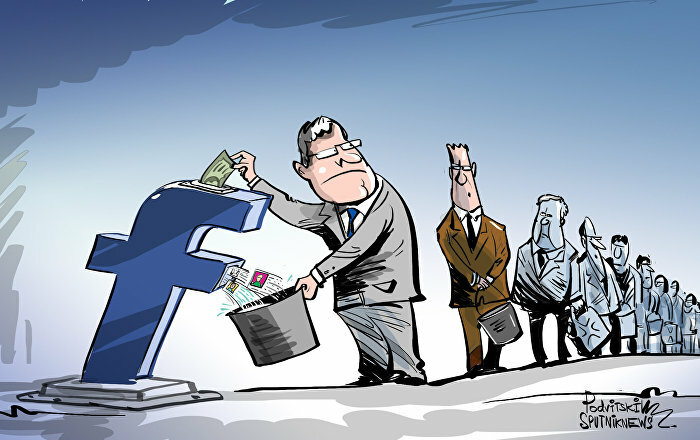 WASHINGTON (Sputnik) – On Monday, the ICIJ published an online database that consists of 320,000 offshore accounts deriving from documents leaked from the Mossack Fonseca law firm in Panama. “A review of the law firm’s [Mossack Fonseca] internal files by the International Consortium of Investigative Journalists and other media partners has identified companies tied to at least 36 Americans accused of fraud or other serious financial misconduct,” the release, issued on Monday, stated. Secret accounts were held by financier Martin Frankel who in 2002 pleaded guilty to 20 counts of wire fraud and racketeering conspiracy, and by Andrew Wiederhorn, an Oregon corporate executive who pleaded guilty to two felonies related to a corporate scandal, the ICIJ said. Six other Americans listed in the papers were accused in a lawsuit in federal court in the state of Washington for using an offshore company to run a Ponzi scheme that cost thousands of middle-class Indonesians nearly $100 million, the release added. 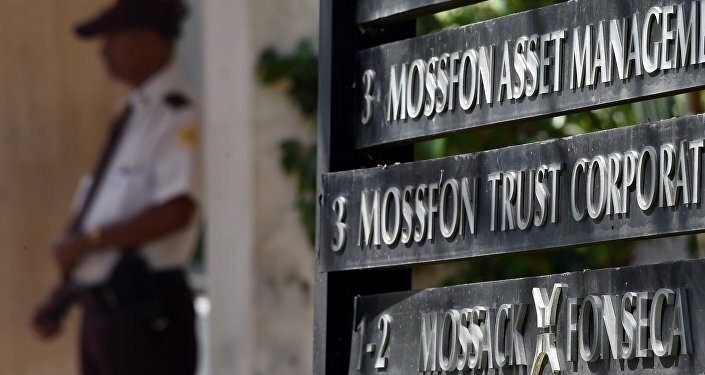 In April, the German newspaper Sueddeutsche Zeitung exposed the alleged involvement of the world's wealthy including a number of former and current leaders, in offshore schemes by publishing materials it claimed came from Mossack Fonseca.